Looking for our white papers? We've moved them to the new Document Library. 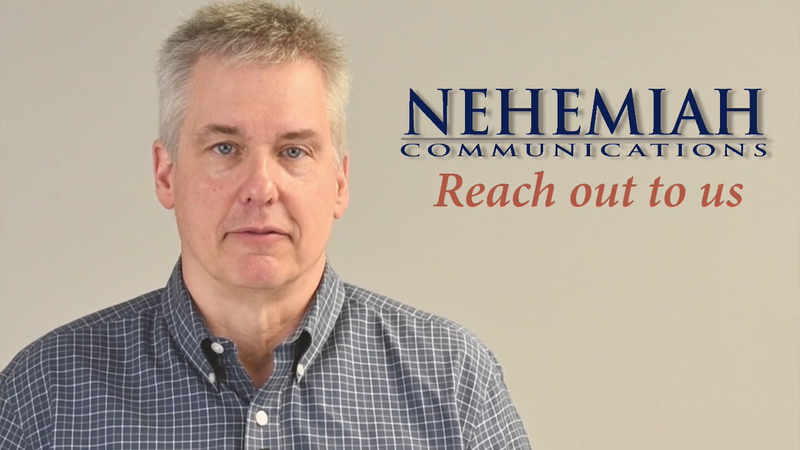 Nehemiah Communications is a company that specializes in growing non-profit organizations and small businesses by providing customized communications and operational services. What We are Truly About is Helping Organizations Grow. 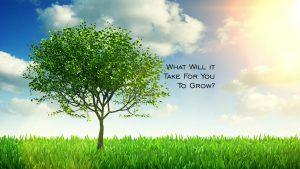 Understanding growth and what hinders it is a specialty at Nehemiah Communications. Time and time again, lack of growth is caused either by an organization’s failure to communicate properly with its stakeholders or by an inherent problem within the operations of the organization. Nehemiah Communications, therefore, provides two distinct services. First, we offer a wide array of marketing and public relations services including high quality graphic design, websites in a variety of platforms, traditional media development and purchasing, direct mail, and event planning. Second, we offer a variety of business planning and operational services. Nehemiah Communications, therefore, provides two distinct services. First, we offer a wide array of marketing and public relations services–including high quality graphic design, websites in a variety of platforms, traditional media development and purchasing, direct mail, and event planning. Second, we offer a variety of business planning and operational services. The key to growing through marketing is effective communications to the right people. Do the right people clearly know who you are and what you do? The first question is “who is the best audience for you to communicate to that will propel you to the next level?” The most wasteful marketing is to think in terms of cost per thousand which has been a metric for decades. It is better to have a hundred people that are motivated around services to receive the services you deliver than for thousands to hear it who have no interest. Most people understand that good communication is a major key to growth. The second and harder question is, “What should be communicated?” We believe the organizations that will grow in the next 20 years will be those that are able to communicate how they are different from others in the same field. If you are a business, how are you different from your competitors? 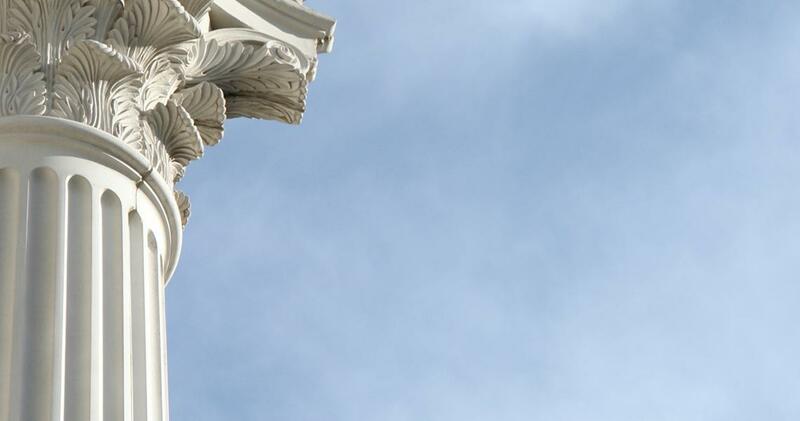 If you are a church, why should people worship with you instead of other nearby churches? If you are a nonprofit, why should people volunteer their time for you? The answers to questions like these are the keys to successful communication. Working together we will identify what you want to communicate and who you should communicate it to and that will then become the basis for building a great communications identity. 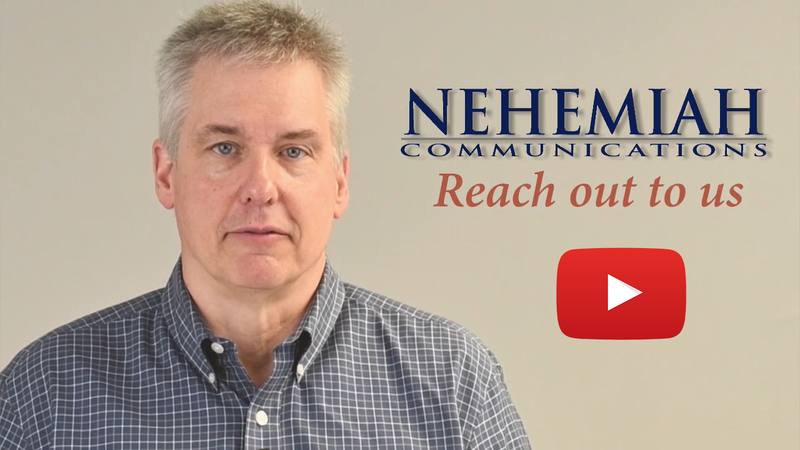 Nehemiah Communications can help you with all aspects of your communications identity. Businesses and nonprofits are under increased pressure to do more with less. So aligning resources with the perceived expectations of your constituents is critical for growth. When resources are not correctly applied to the communicated outcomes for the customer or volunteer this is a breakdown in quality. Quality is tied to perceived value. Both the high end clothing store and the discount outlet have the opportunity to be quality businesses, but how they provide quality and value to their customers is not the same. They both make promises to their clients, but their promises are quite different; and the success of both of these businesses depends on their effectiveness in delivering on their promises of quality. The concerns for quality and value are equally true in the nonprofit sector. It usually is not for lack of wanting to provide quality that organizations fail. Often the overwhelming details of day-to-day operations keep leaders from taking time to focus on larger yet critical operational issues. As a result, they fail to provide quality services in the way their stakeholders want. These leaders need assistance in order to focus on the fundamental issues facing their businesses and/or nonprofits. Nehemiah Communications will work with you to develop a blue print for growth for you to implement or we can directly implement these operational changes for you. The highest level of operational services we offer is to actually manage the operations of the organization for you. Ken Breivik (our owner) has directed hundreds of projects both in digital and print production as well as promoted many events including five Celebrate Freedom Festivals, two Thunder at Ft. Jackson festivals, the 100th Year Anniversary Celebration of Released Time Education, the Ten Commandments Rally at the Dallas Convention Center, the 60th and 67th Reunions of the Doolittle Raiders, the 25th Anniversary Celebration for School Ministries, and a sold out Wynton Marsalis Jazz Concert. He also led the creative effort for the US Navy’s 200th anniversary website for the War of 1812. 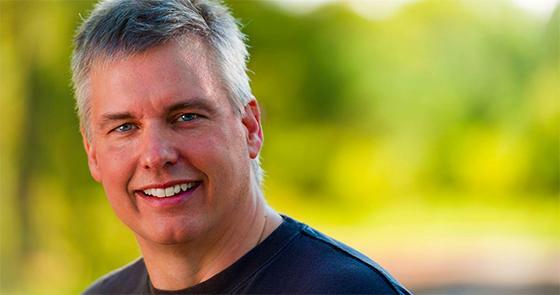 Mr. Breivik has been honored multiple times for his nonprofit work including two national awards. He received the National Leadership Award from Prison Fellowship in 1996 and the National Service Award from School Ministries in 2014. Mr. Breivik has also volunteered in the business community. 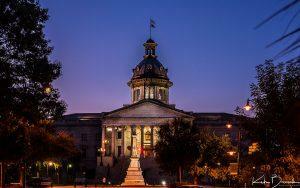 Since 2005 he has served on the South Carolina Leadership Council for the National Federation of Independent Business (NFIB). Since 2013 he has served on the South Carolina Small Business Regulatory Review Committee and in July of 2014 was promoted to Chairman of the Committee by Governor Nikki Haley. Previously, from 2007 to 2013, he was a member and served as the first Chairman of the Blythewood Chamber of Commerce Public Policy Committee. Nehemiah Communications is located in Columbia, SC, in Northeast Columbia near Blythewood in the Rice Creek Professional Park. Or call us at 803-865-5665.